Adrienne Brown has a birthday today. 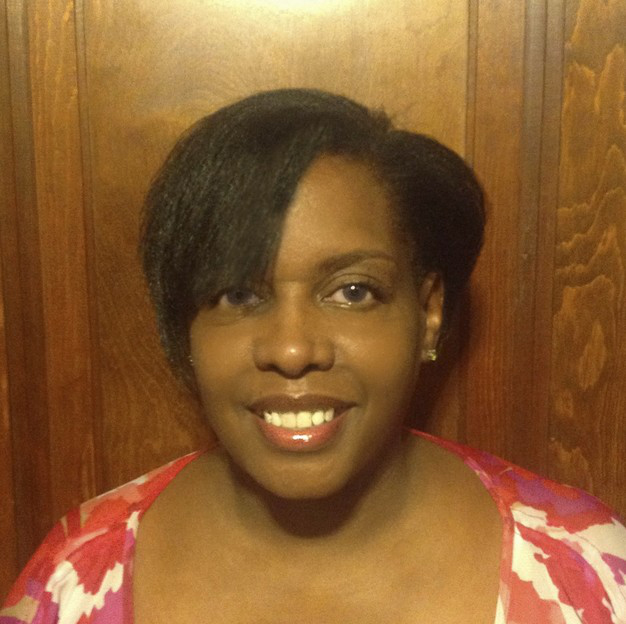 Adrienne Brown updated profile. View.